We are a data-driven strategic advisory firm. Our expert team uses cutting-edge analytics to provide bank CEOs and boards of directors forward-looking tools they cannot receive from anyone else. All other community bank data and analytics are driven by fundamentally flawed assumptions. Our methodology uncovers hidden value and hidden risk in balance sheets. We give our clients a competitive advantage in stress testing and strategic planning, M&A targeting, CECL readiness, negotiating with regulators, growing their banks, and enhancing shareholder value. The Invictus Group has redefined bank analytics. 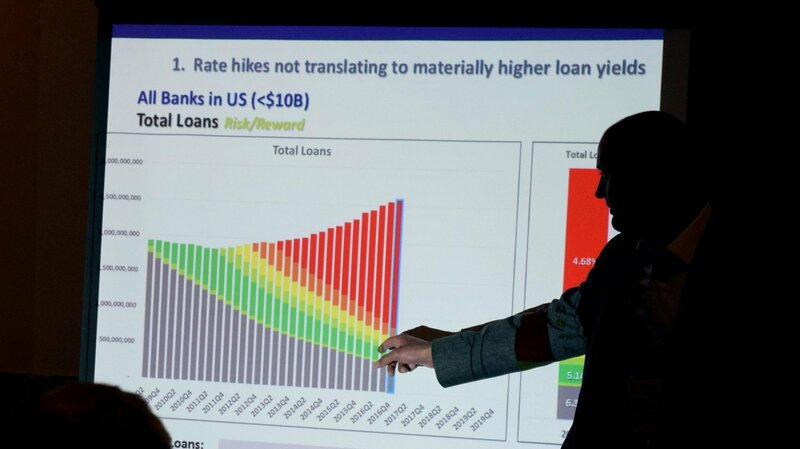 We are a unique company on the path to AI, fueled by a fundamentals-based approach to bank analysis, combined with an unmatched and evolving database of regional loan level data. This allows us to be forward-looking in everything we do. 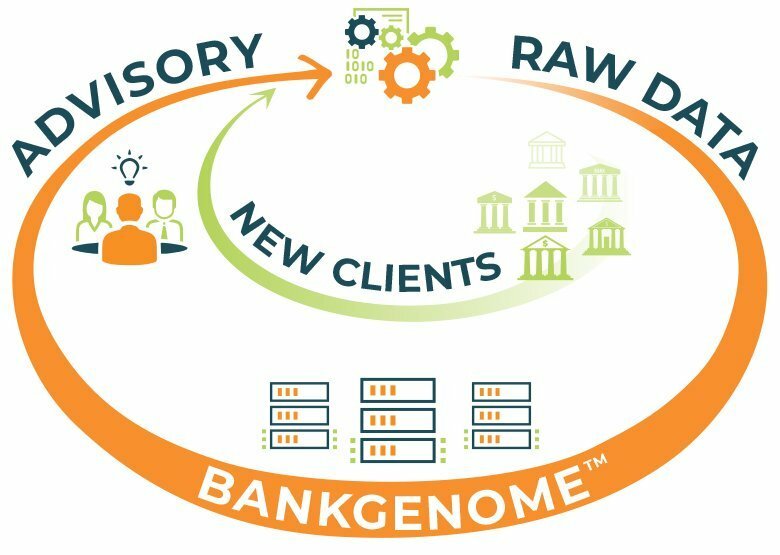 Our database continually grows and the system gets smarter as we add clients and build the BankGenome™ Project. Invictus is the essential resource for bank executives, boards of directors and investors in navigating the new world of banking. Our mission is to provide our clients a competitive advantage through data intelligence, industry expertise and disruptive analysis, as we pursue the path to AI. We give our clients a competitive advantage.